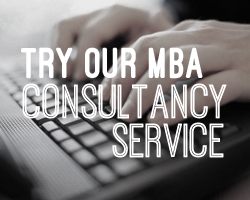 In the list below you will find MBA programs within Czech Republic. To make your search for programs in Czech Republic more specific, you can filter by type of MBA, location, price, length, and upcoming start dates. Once you have found a program that suits you simply fill out the online form with your details and get more information sent to you.